It is always our endeavor to continuously improve the quality of services we provide to you. Kindly spare a few minutes to fill this feedback form. Your feedback is very important to us and will help us to serve you better. Kindly attest the completed form with your Company seal if possible, and return the form to us at the email/postal address provided at the bottom of the form. Thank you. 8. Please mention any other service that you would like VIMTA to add to its portfolio? 9. Please mention any other additional comments / suggestions you have on our service. VIMTA’s Environment Division has always been at the national forefront, since 1986, to help provide better environment through its environmental assessments, consultancy and testing services. At VIMTA, we have over 30 years of rich experience in providing quality and professional environmental services for sustainable development of various industrial segments. VIMTA is driven by quality and customer focus. We believe in sharing our knowledge and working in partnership with our customers to develop innovative and cost effective solutions. As technical experts, we offer extensive research and consultancy services in the field of Environment. The services offered by VIMTA are wide ranging, and encompass entire gamut of environment management and monitoring services. We lay emphasis on technical expertise, quality and timeliness. 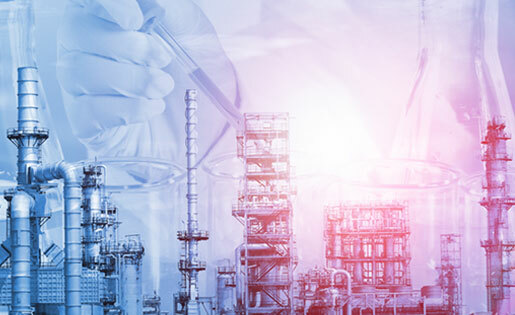 Environment essentially being a multi-disciplinary science, the range of services offered by us are also comprehensive and cater to the varied needs of industry, pollution control agencies and regulatory authorities, in a larger pursuit of a green globe. Being the first laboratory to be recognized under Environment Protection (EP) Act by Government of India in 1986, VIMTA had the honour and privilege to serve India on many projects of National Importance and Nation Building. 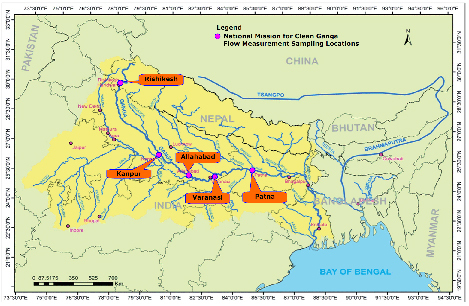 National Mission for Clean Ganga (NMCG) is a registered society formed by Ministry of Environment, Forests and Climate Change (MoEF & CC) with an aim to ensure effective abatement of pollution and rejuvenation of the river Ganga by adopting a river basin approach to promote inter-sectoral co-ordination for comprehensive planning and management, and to maintain minimum ecological flows in the river Ganga with the aim of ensuring water quality and environmentally sustainable development. VIMTA along with Engineers India Limited and IIT Kanpur participated in Clean Ganga Project for collection and analysis of water samples relating to environmental pollution in the river Ganga. OFFSHORE SAMPLING AND ANALYSIS OF MARINE WATER AND SEDIMENTS FOR CAIRN INDIA LTD - PALAR PROJECT. Cairn India Limited is carrying out drilling activities (off shore of Andhra Pradesh and Tamilnadu) in Palar block in Bay of Bengal. VIMTA has carried out marine environmental monitoring for seawater and sediment analysis at about 40 km into the deep sea from coast during pre drilling, during-drilling and post-drilling operations. 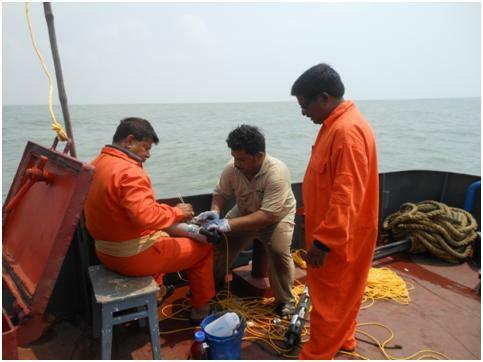 OFFSHORE SAMPLING AND ANALYSIS OF MARINE WATER AND SEDIMENTS FOR CAIRN INDIA LTD – S.YANAM PROJECT. India's space agency ISRO recently launched a record 103 satellites at one go on a single rocket in the first week of February 2017, a major feat not attempted by any other country. 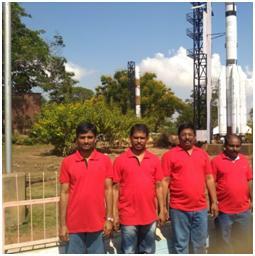 VIMTA was proudly associated with SHAR-ISRO, Sriharikota, for pollution monitoring during this historical national mission.